Sorts your lines in Atom. Never gets tired. From CLI: apm install sort-lines and restart Atom. All of the following commands are under the atom-text-editor selector. If any lines are selected in the active buffer, the commands operate on the selected lines. Otherwise, the commands operate on all lines in the active buffer. Custom keybindings can be added by referencing the above commands. 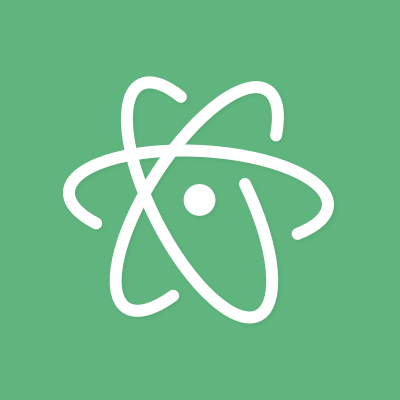 To learn more, visit the Using Atom: Basic Customization or Behind Atom: Keymaps In-Depth sections in the flight manual.